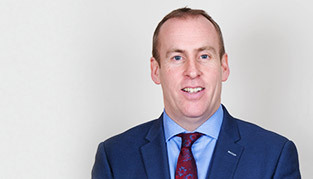 Oates Breheny Group are delighted to launch Phase 2 of the 4 Bedroom River View Duplex Apartments at Ballisodare Town Centre, with Prices from €149,000 for a 4 bedroom Duplex Apartment. 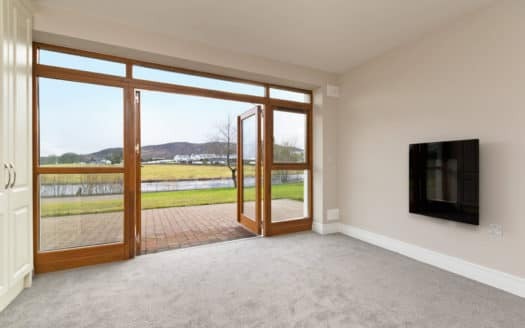 Ballisodare Town Centre is an exciting development of newly finished homes and apartments located in the scenic village of Ballisodare, circa 7km from Sligo Town. Located in the charming village of Ballisodare, these properties are within walking distance of all local amenities such as a large Supervalu, Avena Leisure Centre & Gym & Sherlock’s Butchers. In addition to all this, with its picturesque setting on the Owenmore River, Ballisodare is renowned as one of the best locations for salmon angling in Ireland so if fishing is your vice you are in luck! Viewings are available by appointment and look forward to showing you around, please contact our office on 071-9140404 and we would be happy to arrange your viewing today!